One of the supercool things I get to do–now that I’m attached to a publishing company–is to participate in things like COVER REVEALS for other Entangled Publishing authors. This is my first one. And I’m so excited about it. Plus, I’ve sneaked a peek at chapter one, and can’t wait to read the book. Amy is fine living in the shadows of beautiful Lila and uber-cool Cassie, because at least she’s somewhat beautiful and uber-cool by association. 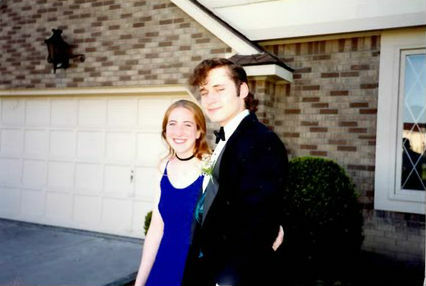 But when their dates stand them up for prom, and the girls take matters into their own hands (earning them a night in jail outfitted in satin, stilettos, and Spanx) Amy discovers even a prom spent in handcuffs might be better than the humiliating “rehabilitation techniques” now filling up her summer. 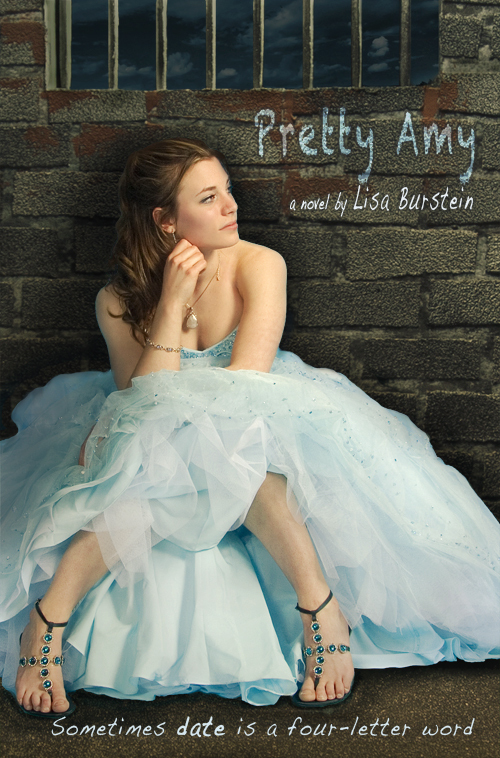 Worse, with Lila and Cassie parentally banned, Amy feels like she has nothing–like she is nothing.